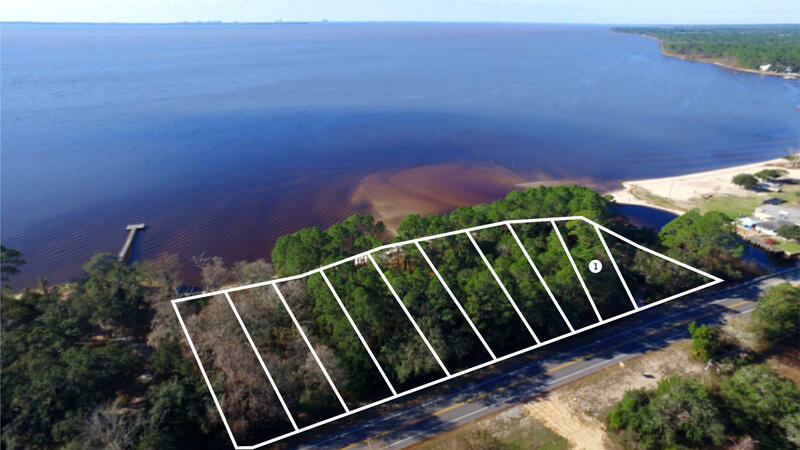 Lot 1 State Hwy 20 W, Freeport, MLS# 819948: ERA American Real Estate Northwest Florida Real Estate Agent Property For Sale, Schedule a Showing, Call Brandon Jordan of ERA American Real Estate Today! 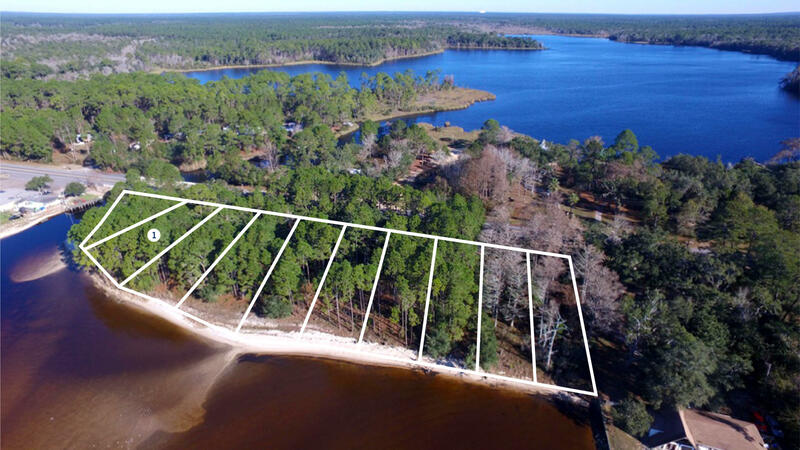 Build your dream home or vacation cottages on this wonderful Bayfront lot located on the desirable north shore of the Choctawhatchee Bay in the Basin Bayou area. Environmental Assessment completed with no wetlands on property. Incredible panoramic bay views toward Sandestin and Destin with stunning sunrises and sunsets. 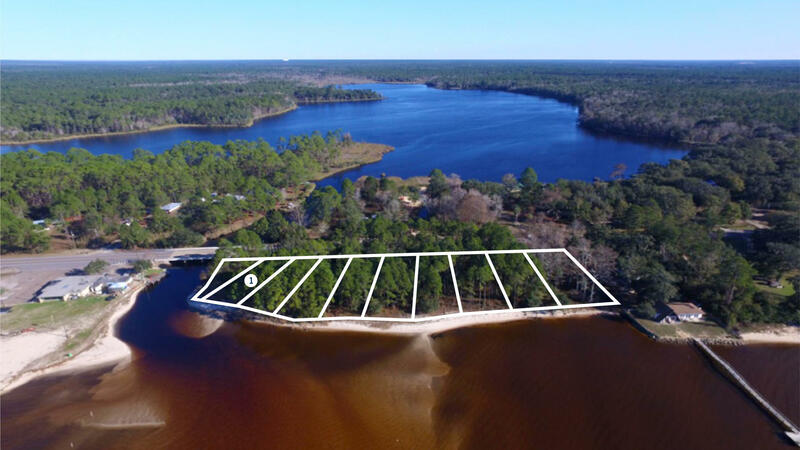 Build your own dock and take your boat over to Baytowne Warf for dining and entertainment or over to the Destin Harbor for World-Class Fishing! This information was last updated on 4/18/2019 10:06:20 PM.